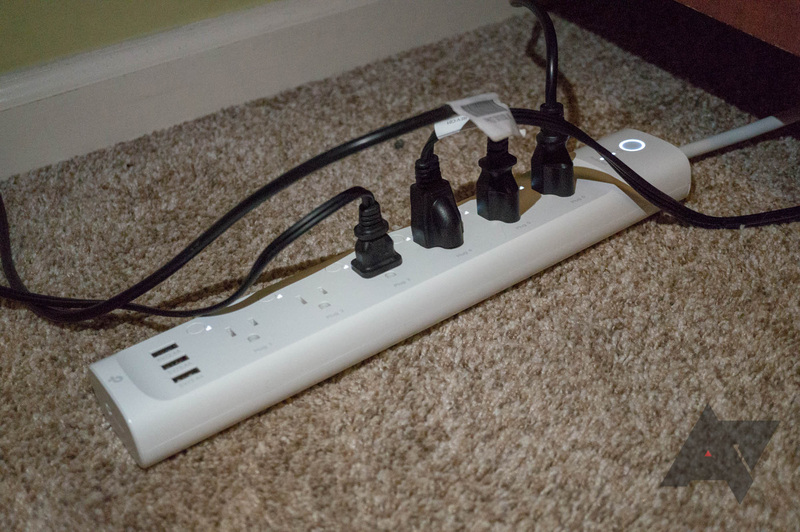 Last month, we reviewed TP-Link's new Kasa Smart Power Strip. Put simply, it is six individually-addressable smart outlets in one compact package. If the original price of $80 was too much for you, it has now dropped to $55 at B&H Photo. 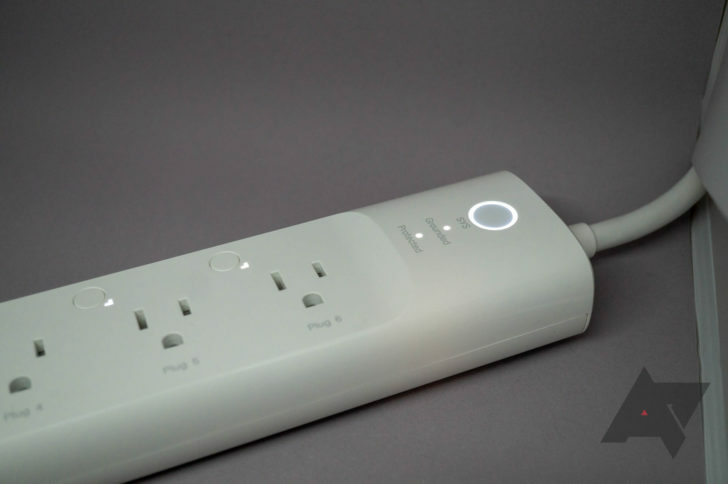 The Kasa Smart Strip has six independent smart outlets, with built-in power monitoring and scheduling features. It's extremely easy to set up, and it works with Google Assistant, Alexa, and Microsoft Cortana. You can find our full review here. The strip is already back-ordered, but B&H is still honoring the discount. You can buy it at the source link below — make sure to click the 'clip coupon' button.